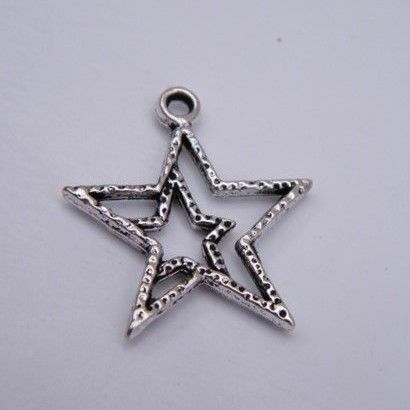 Detailed Double Star Outline Keyring - Charm Style. 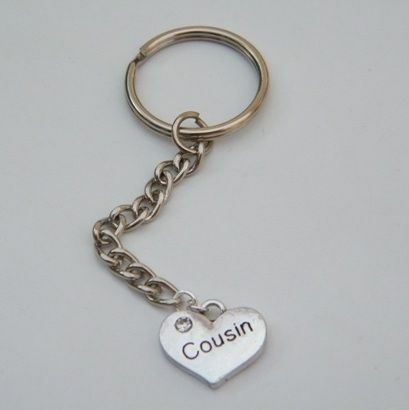 Lovely Charm Keyring Gift Idea. The Charm Keyring would be a lovely Novelty Gift Idea. The Keyring Hoop Size is 2.5cm. the chain length is 3cm. The Charm sizes are between 5mm to 1.5cm - depending on the one you choose. 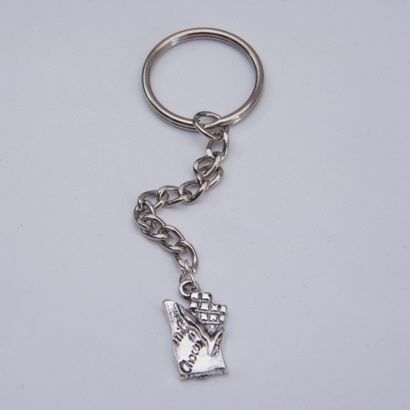 The Keyring, Charm and Fixings are a mix of Silver Plated, Tibetan Silver and Metal Alloy. 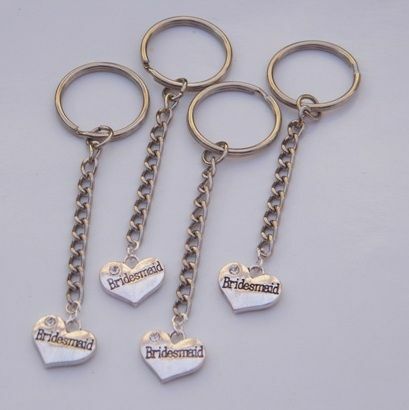 Charm Keyrings are perfect to use as Novelty Gifts for any occasion. Cheap in price, so perfect to buy in bulk and use as Party Favours at Special Events. 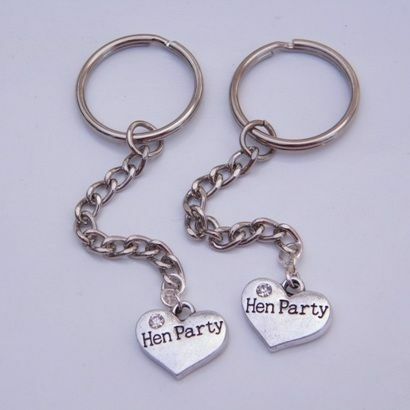 All our Charm Style Keyrings are Handmade to order by Retro Wishes in the UK.